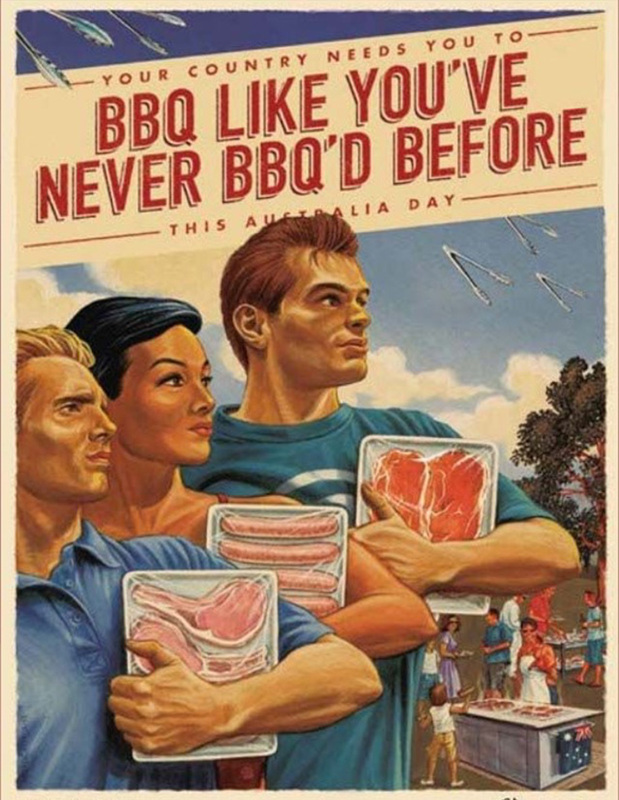 Australia Day is just around the corner!!! Take the hassle out of planning a fail-safe Australia Day menu with a few suggestions that are sure to make it memorable and fun. This menu is sure to knock your socks off you and your guests. Your welcome. Nothing says summer and Australia Day like seafood and Australia is famous for its bounty of good produce from our pristine waters. Here are a few of our favourite seafood starters that is sure to tickle your tastebuds. If you’d prefer to do away with the hassle of starters altogether and the early treck down to the fish markets, choose some of these finger food favourites. These make great nibbles and are easy to pass around as people enjoy a cold beer or glass of wine. When it comes to mains, either fire up the barbie to make your traditional Aussie sausages and burger sizzle or recreate a summer Aussie favourite fish and chips with beer crispy batter. But don’t forget to include a range of tasty sides to accompany the meal and turn it into a real treat for your guest. Here are a few which we selected. These will perfectly compliment all the mains. To finish things in true Aussie style, you can’t go past a classic pavlova for dessert. Deck it out with the colours of the flag using raspberries/strawberries & blueberries. Alternatively, if you’re after an equally impressive dessert you can’t go pass a brownie or an Aussie Lamington. They will win the hearts of any guest. AUSSIE AUSSIE AUSSIE. OI OI OI! NOW – Just to get you into the Aussie swing of things – A great youtube clip on How to Speak Australian – It will make you giggle. Enjoy.